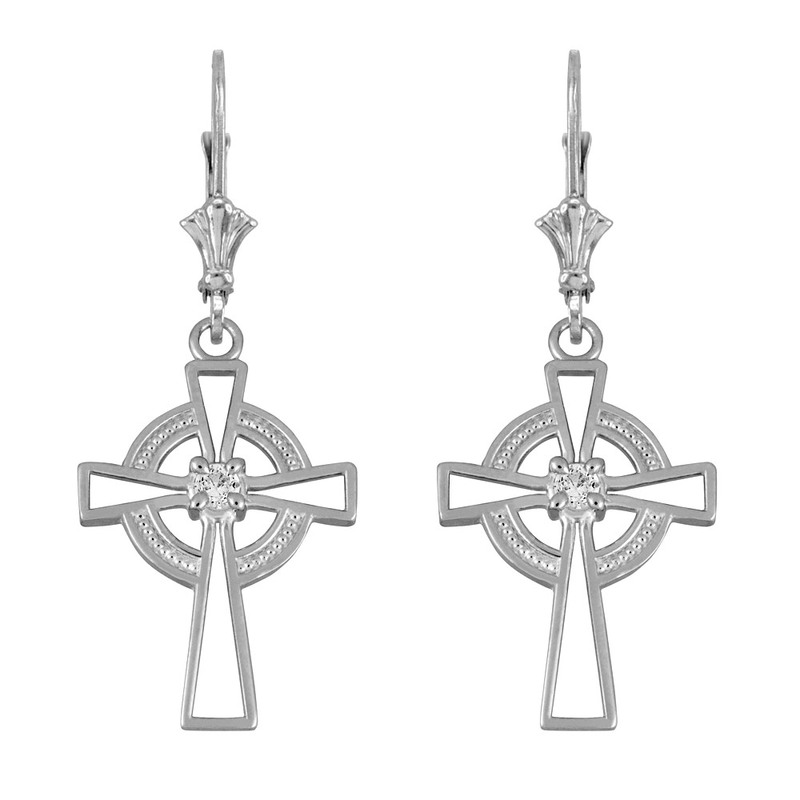 Celtic jewelry or Irish jewelry is a favorite with everyone. Gold and or silver. Your choice. 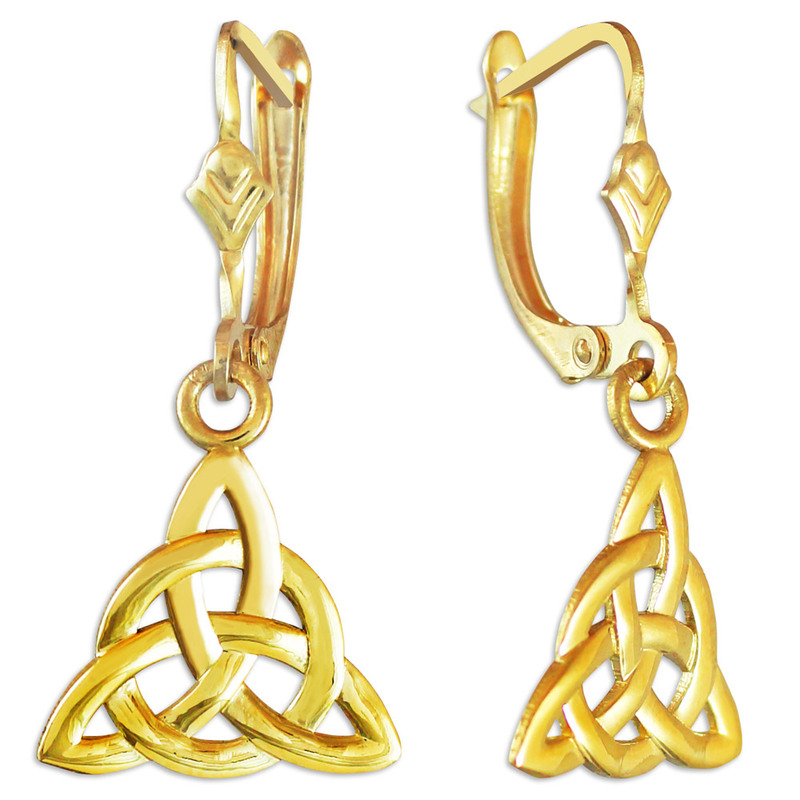 Our choice of the day is a pair of gold Irish Celtic Jewelry Earrings…….a pair of beautiful and classy CZ Irish Earrings in 9ct Gold.